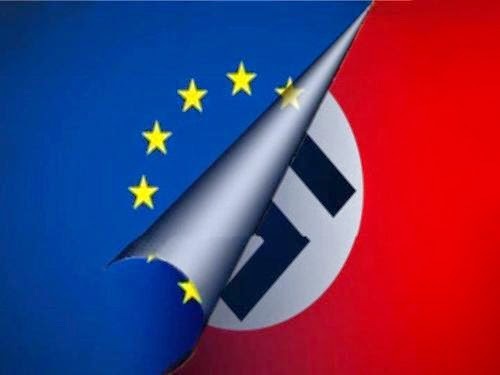 The Origins of the EU from Paris in 1870 to Arthur Salter in 1933 to Berlin in 1942 to Strasbourg in 1944 to Brussels in 1957 to Brussels in 1964 and what the EU intentions are for the future as part of The New World Order. This not a normal book with a flowing narrative. It is a compilation of relevant articles, comments & quotes combining like pieces of a jigsaw that fit together to give the whole picture. It outlines how 5 ex IG Faben/Nazi coalition members on the inaugural 1964 EU committee hijacked the EU for Germany to win the peace. The chairman was Walter Hallstein who became the first President of the EU. He was of Hitlers top lawyers and a very active member of the IG Faben/Nazi coalition.The image on the cover is a good depiction of the origin of the EU. 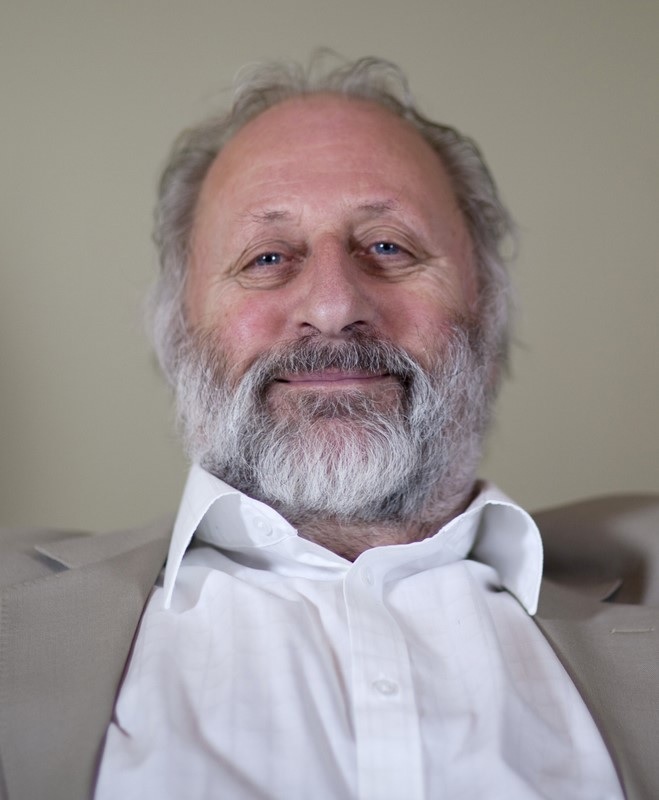 Mick Greenhough was a committee member of the Leave.eu campaign. During that time he met several MPs, MEPs, journalists, media correspondents and was dismayed at how uninformed the majority of both Remainers and Brexiteers were about the EU. The reporting by BBC and the mainstream media has been, and still is, woefully inadequate and thoroughly biased both pre and post the referendum. Brexit exaggerated somewhat but Remain was riddled with inaccuracies, fabrications and gross unsubstantiated speculation (Project Fear). Schools and Universities have also consistently promulgated a very lopsided view of the EU to their students to such an extent that they have been teaching propaganda rather than balanced information for reasoned debate. Whether this was deliberate or through ignorance it is difficult to determine. Whether you voted Remain or Brexit it is essential reading.